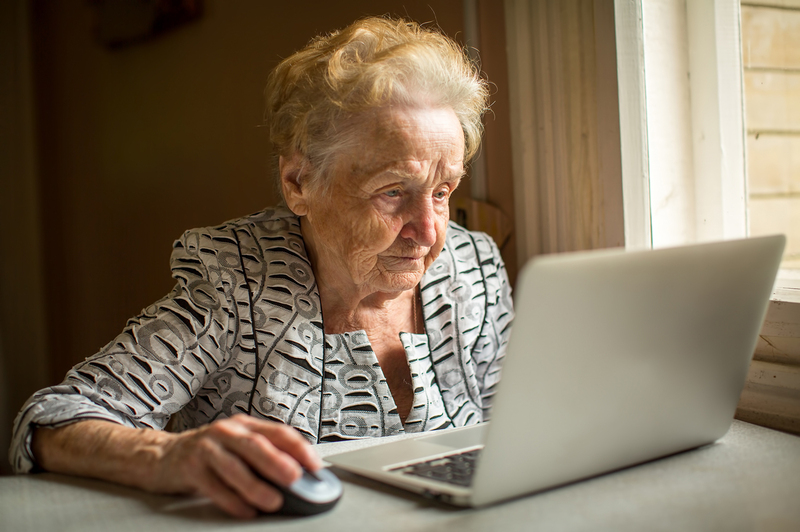 Moscow pensioners to teach foreign students via Skype. Pensioners in Moscow will soon be part of a project to get in touch with Russian language learners from abroad. Project organizers hope the initiative will help foreign students learn better and find out more about Russia's culture and mentality. Pensioners in the Russian capital will help foreign students to study Russian from September onward, as part of a new project, according to a report by the online publication M24 (in Russian). Project co-founder Svetlana Pavshintseva explained that the pensioners will speak to students studying the Russian language in other countries via Skype. These sessions will enable foreign students not only to practice their Russian language skills, but will also give them an opportunity to get an insight into Russia's culture and mentality. “Our pensioners have lived long and interesting lives. They will be able to talk about it, to share their wisdom, to make up for lack of socializing. While thanks to them, students from other countries will be able not just to practice their language skills but also to learn more about our culture, history, way of thinking,” said Pavshintseva. Enthusiasts working on the project have launched a website where students abroad can learn about the project and submit an application. They are also in talks with several Moscow-based non-commercial organizations that work with elderly people. Volunteers will meet the elderly men and women who want to keep in touch with foreign students, and will then match them with students and help them set up a video chat. “Via the website, we have already received 15 applications from students in the UK, France, the U.S., China, and Thailand. By the end of the year, we want to expand the project and gather more people. We hope to have 30 pairs of participants by the end of the year,” said Pavshintseva. She went on to say that the project is a purely social one, without any commercial elements. The founders of the Language of Generations project are all working free of charge. Tatyana Prusova, a coordinator with the inter-regional public organization ‘Older Generation’, expects that many pensioners in Moscow will be interested in participating in the project. “Many people understand that old age does not mean the end of life. They socialize, travel, try to learn something new. I myself am retired but I have not given up my interests in life. There are retired teachers and many well-educated people among the pensioners. Some of them may take an interest in studying another country’s culture. Then the Skype sessions could be conducted in two languages so that both parties could practice their language skills,” Prusova said.